Women have never been busier and more powerful than in the last couple of years. 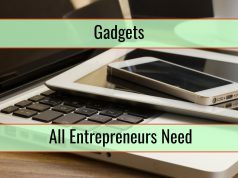 Mothers, successful entrepreneurs, wives, they have developed new techniques for solving problems. The concept of multi-tasking is developing very fast, as the workflow is increasing every day at the office and at home. Are women naturally coping better with multi-tasking or is it learned by practice? Researchers show that people adapt their abilities to a large amount of responsibility in order to complete their tasks. Besides personal effort, we are introduced every day to new modern gadgets, which are a paradox: they help us finish our job or they distract our workflow. Today the main focus is on the category of daily instruments that complete our efforts and maybe give back not only results in terms of technology, but satisfaction and motivation. 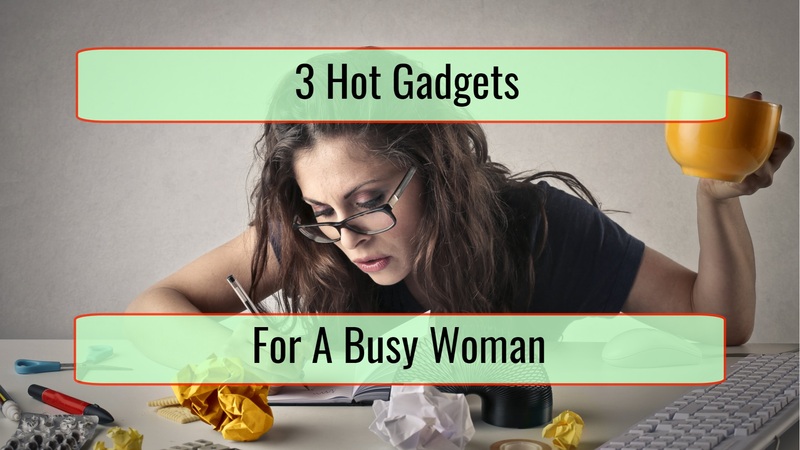 These 3 gadgets perfectly fit a modern, busy woman, who wants to put some discipline in her life in order to be healthier and happier. 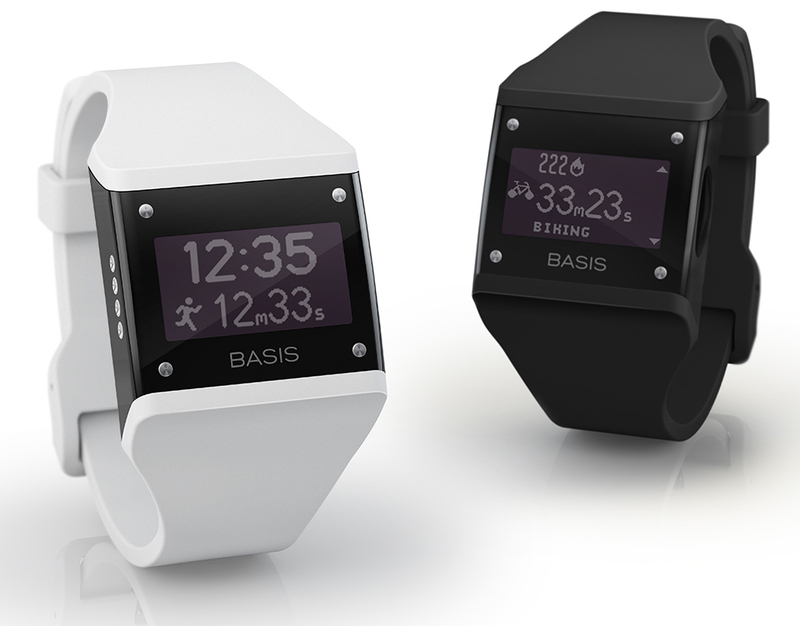 By measuring heart rate, Basis allows women to understand moments of stress or pressure and beat them. 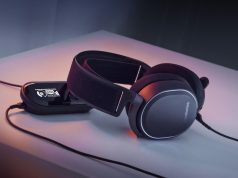 As the time for sleep has become less valued, this gadget, with the Body IQ TM technique, tracks light, deep, REM sleep and interruptions. For a working mother, having a good rest is crucial. Related: What Do We Know Now About The Apple Watch? 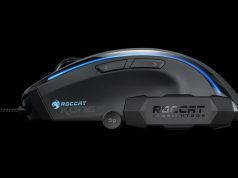 Another important side of choosing the right gadget for you is how positive you become while using it. This is why Basis should be the first choice of a smart woman: the device motivates you to build long term, sustainable healthy habits. What is more important for a woman than the feeling of security? Knowing that her actions are in perfect equilibrium! Bag2go suitcase, perfect for reducing waiting time at the airport. From the moment she wakes up and picks up an outfit for the day, a woman’s daily time is extremely precious. When traveling, two major problems interfere: waiting in line at airports for luggage check-in and the possibility of losing luggage. 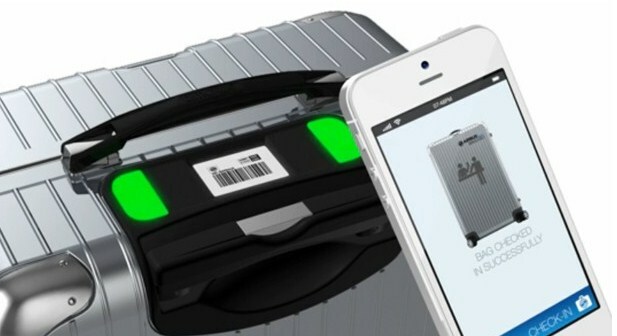 Airbus developed this Smart Baggage concept: a line of suitcases with GPS, Wi-Fi and GSM to help users keep track of them. Bag2Go can be controlled by a smartphone application and also integrates paperless check-in. The app can be used to check-in multiple suitcases at once. In terms of safety, the smart suitcase immediately informs the traveler if the bag is open or transported somewhere else. At least one time in our lives, we lost keys, phones, agendas and some of us even children. 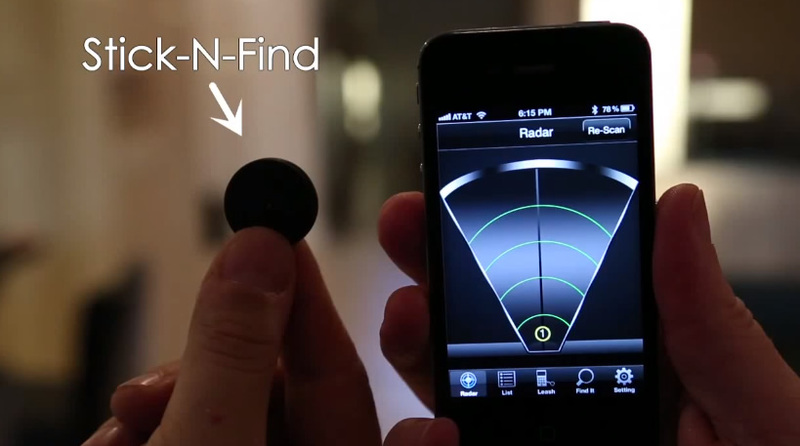 Basically, SticknFind is a gadget that helps you find anything you lose. How does it work? Well, the sticker is a small adhesive disk that can be affixed to any flat surface or attached to a keychain. An app helps you detect your target and leads you directly to it, showing distance and direction. The product comes with an SDK, so that the user can create their own app. For example, a busy mom could use the sticker every time she takes her baby to the park and she has to work/speak on the phone. The app will send her notifications in case the baby walks too far from her and she will also receive directions that lead to the baby. 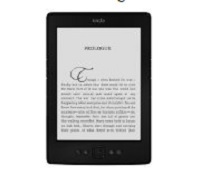 Now that you know what gadgets are useful in a busy day, it’s time to shop!